Methyl Ripped by the manufacturer NxCare is a drug that has been designed and marketed for people who are looking to body build while losing weight. That is, it is meant for bodybuilders who are seeking to decrease their body fat as quickly as possible while still building their overall muscle mass. 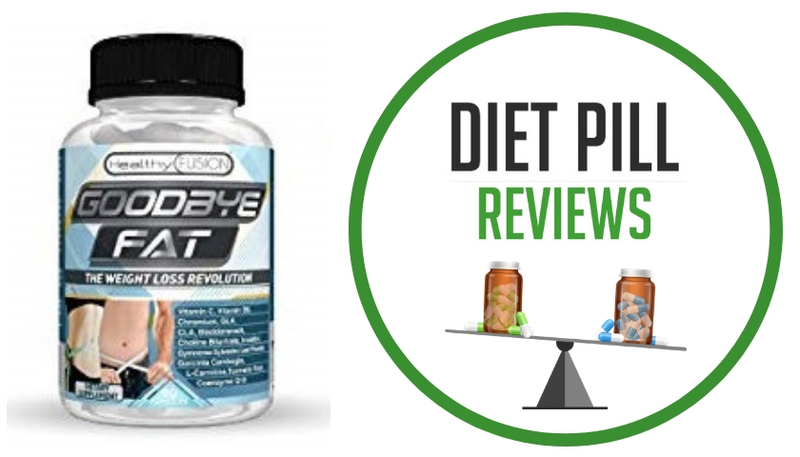 Their claim also extends to say that some of their ingredients have never been included in any other formulas meant for the bodybuilding marketplace. 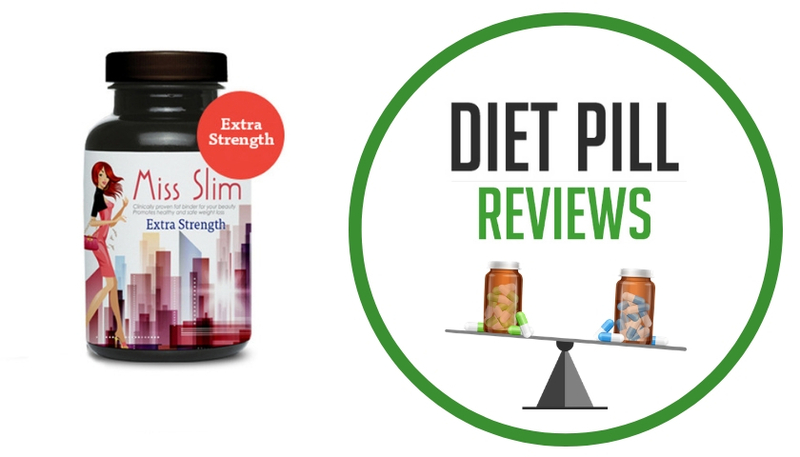 Though the marketing materials do disclose some (if not all) of the ingredients in the product, they fail to explain why they have included some of them, as not all have been shown by studies to be effective in their ability to help with weight loss and therefore could use an explanation to support their inclusion in the formula other than to be able to make the statement that no other similar product includes them. Beyond the efficacy (and lack thereof) of the various ingredients, there are a number of undesirable side effects that will need to be identified before you take the pill so that you know what to expect if trouble should arise. 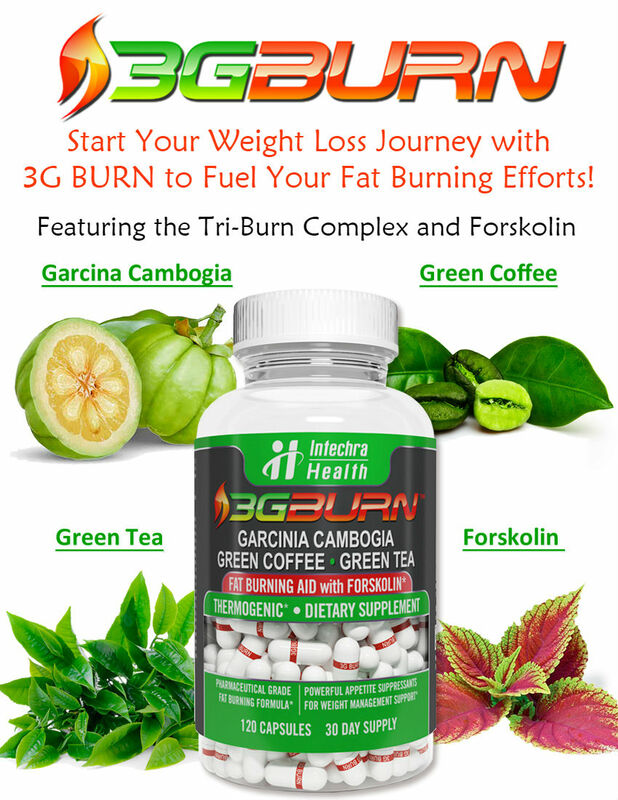 Common side effects do include headaches, problems sleeping, jitters, cramping in the abdominal area, and heavy bloating, as there are a large number of stimulants in the product. The price of NxCare Methyl Ripped is above the average for its type of drug, at around $35 for a bottle of the 120 softgel pills. It is recommended that you take six pills every day for the best results, meaning that every bottle will last twenty days. This means that you’ll be spending $52.50 every month. When compared to alternatives that have proven their efficacy, this is quite expensive. Suggested Use: For the first 3 days, take 1 Rapid Gel before breakfast or morning workout session, and 1 Rapid Gel 6 hours later. 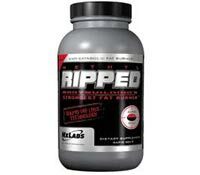 On day 4 to day 6, take 2 Rapid Gels before breakfast or morning workout session and 2 Rapid Gels 6 hours later. On day 7 and beyond, take 3 Rapid Gels before breakfast or morning workout session and 3 Rapid Gels 6 hours later. Do not exceed 6 Rapid Gels in a 24-hour period. Read the entire label before use and follow directions. Caution: These statements about Methyl RIPPED diet pills have not been evaluated by the Food and Drug Administration. 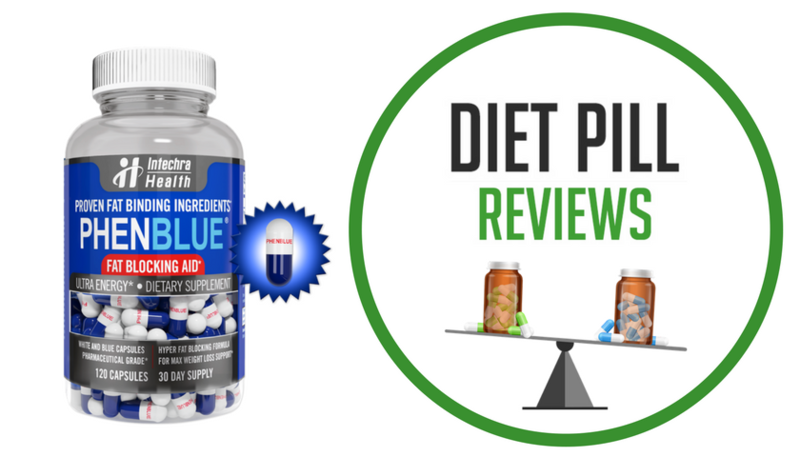 Methyl RIPPED diet pills are not intended to diagnose, treat, cure, or prevent any disease.